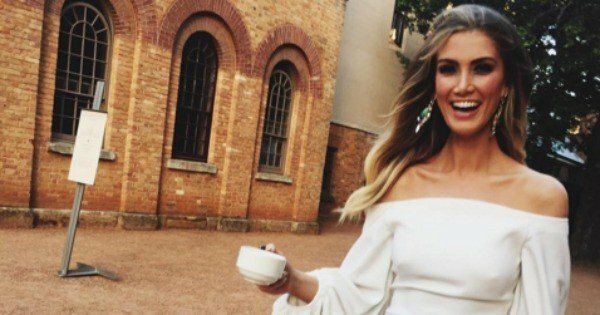 Delta Goodrem gave up her business class seat to sit with scared kids. Thought Delta Goodrem was a diva? Think again. The 31-year-old singer was on a recent flight from Melbourne to Sydney when she overheard that Annalise McKewen, 13, and her eight-year-old brother, Nicholas McKewen, were travelling without their parents and feeling afraid. Australian music’s golden girl then introduced herself to Annalise and Nicholas’s mum, Lynda, assuring her she would look after them throughout the flight. “She came up to us when she saw me talking to them and hugging them,” Lynda told the Daily Mail Australia. “She overheard they were travelling unaccompanied and then offered to watch out for them,” The mother-of-two added. Eventually Delta met Annalise and Nicholas’s dad, Wayne, on the other side in Melbourne, revealing she spent much of the flight trying to keep the kids distracted from the poor weather conditions. Annalise and Nicholas were headed to Melbourne where their dad works as a referee at the Australian Open. 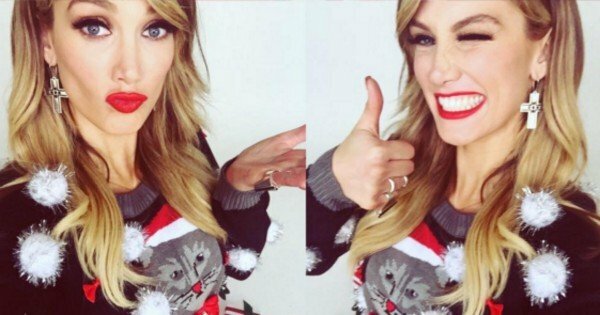 Delta downplayed her kind act, speaking to the Daily Telegraph’s Confidential. “The mum told me the kids were boarding a flight on their own and were concerned because it was a really stormy day,” Delta said. “I said, ‘We’ve got this kids, we’re going to be okay’,” she added. “I was so overwhelmed and grateful for her generous and kind gesture,” Lynda said. 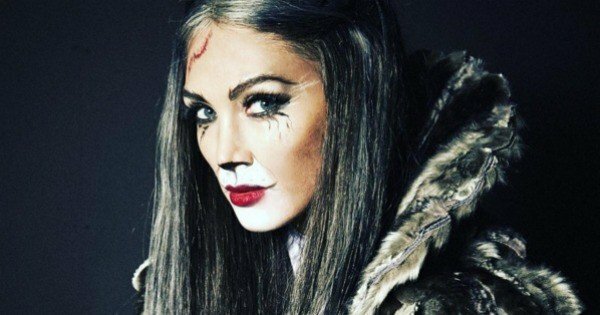 Delta is in Melbourne for CATS The Musical, where she is currently starring as Grizabella.